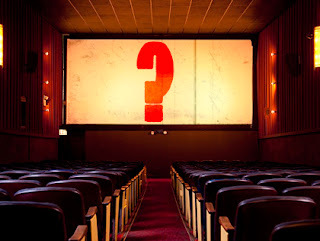 Grindhouse Dublin - Exploitation Cinema In Dublin: December Screening Announcement Tomorrow! Grindhouse Dublin will be announcing its latest screening at Light House Cinema for Friday 27th of December here on the website tomorrow at 3pm UTC! 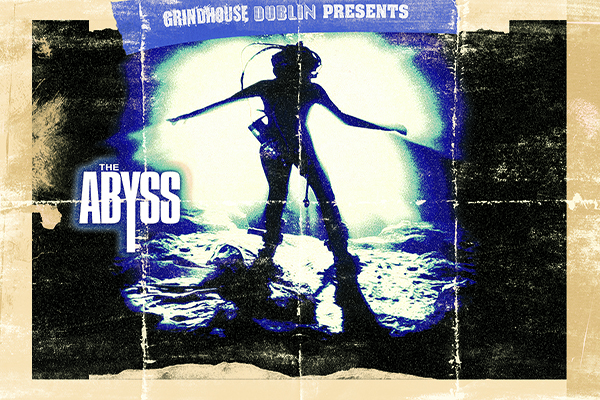 This months screening sees Grindhouse Dublin churn out its first festive feature; a film with an obvious shocking grindhouse twist!